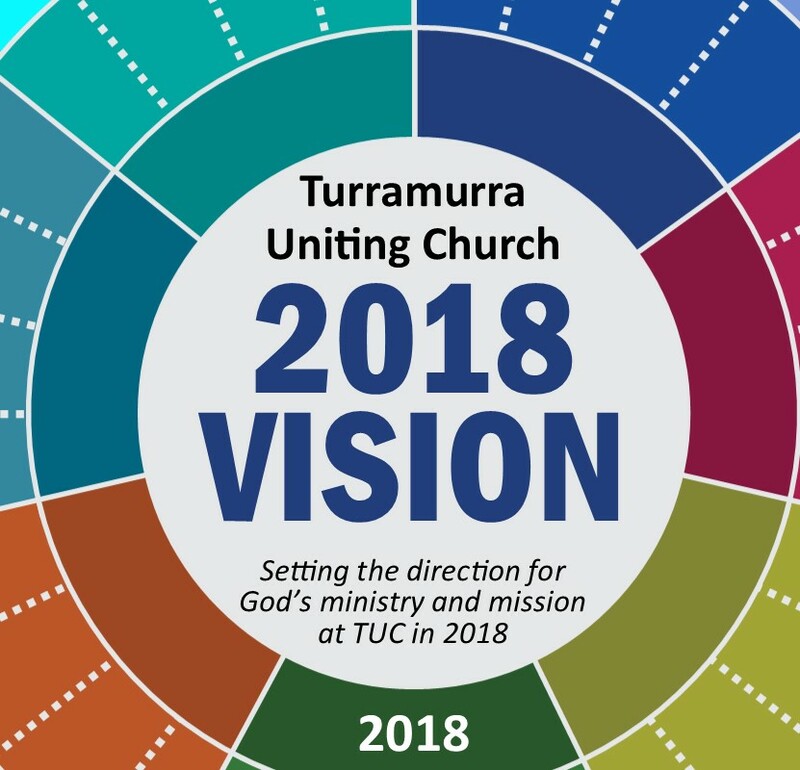 For many years, generations of faithful people at Turramurra Uniting Church have been responding to the call of Jesus and discerning the best ways in which we can help each other in our church family to live faithfully to the call of God. As our community and society continue to change, it is important to reevaluate our church’s mission. 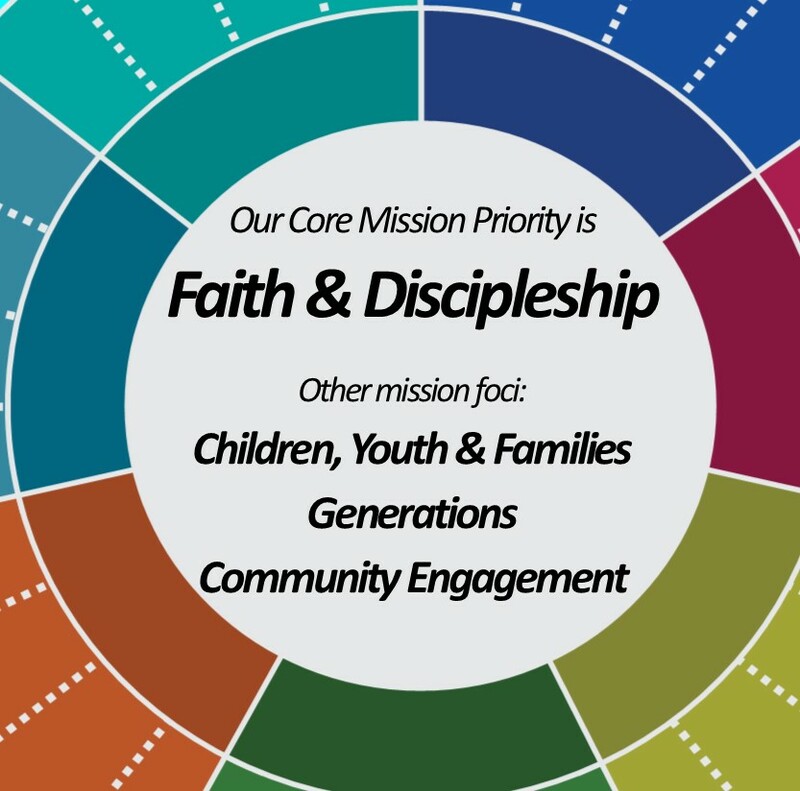 During 2017 our Church Council has worked hard to prayerfully discern a Mission framework which will help shape our mission priorities in the next era of our church life. This Framework is explained in detail in the 2018 Vision document which you can download here. During April this year, our church held some Mission Planning session where we came up with a lot of practical ideas that we as a church could do to help bring our Vision to life ... an awesome long list of creative and innovative ideas. Unfortunately we do not have the capacity or resources to do everything so we "prioritise" the ideas by discerning what God was wanting us to do first. 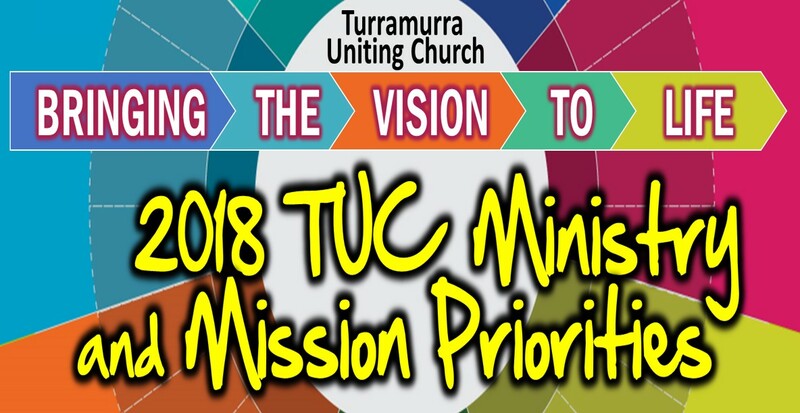 Our proposed Mission Priorities for 2018 are also listed below. As a congregation we have four long-standing mission principles which we take up as part of the mission framework. 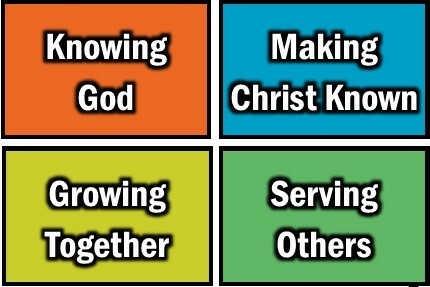 These principles assist us in shaping our life &amp; witness and our understanding of discipleship. Framing these principles are the commandments and commission of Christ—to love God and love our neighbours as ourselves and to be disciples as well as disciple one other. These create the mission space for all our activity and endeavour as a church. Faith and Discipleship - deepening our own faith and discipleship and growing faith and discipleship in others. Adapting the Chapel into a "Venue"